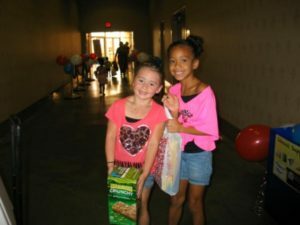 Our first annual “Support-a-School” event kick off was a success! 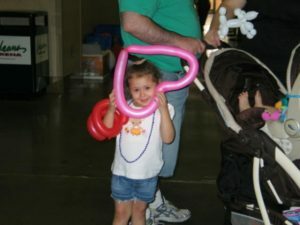 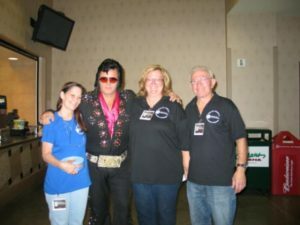 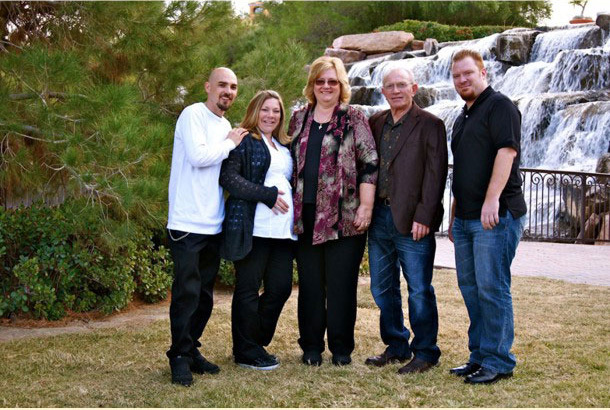 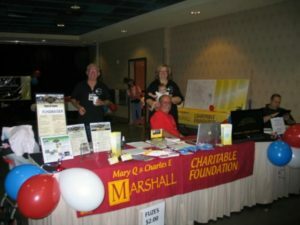 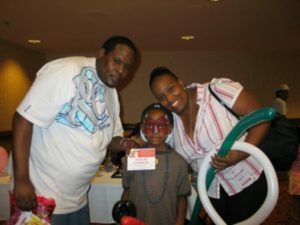 On August 11, 2012 The Charles Marshall Foundation and Las Vegas Sells held a vendor event at The Orleans Arena. 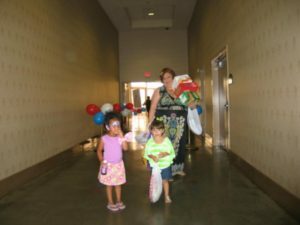 We asked the public to donate non-perishable food items, hygiene supplies, school supplies, and gently used children’s clothing and shoes for our local public schools. 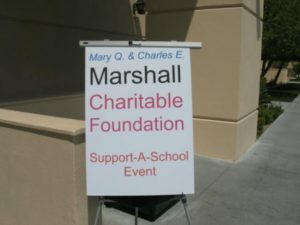 Everyone who attended was asked to fill out a ballot to nominate a school. 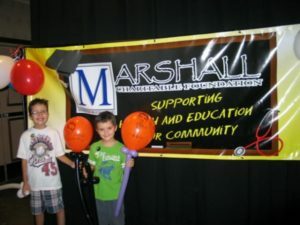 The top three schools won all of the proceeds. 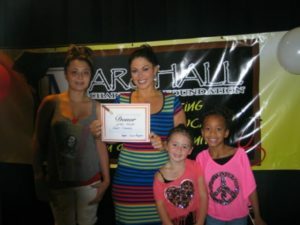 The 2012 Support-a-School winners were Ruth Fyfe Elementary, Steve Cozine Elementary, and Mark Fine Elementary. 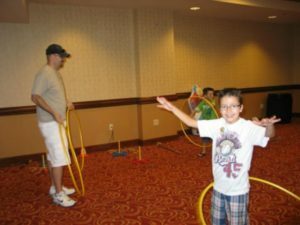 The kids who attended the event had a blast with Mr. 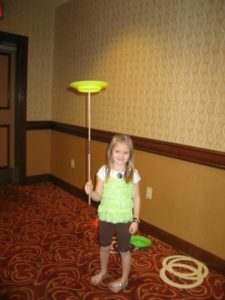 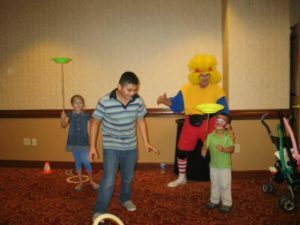 Workout, who entertained them with exercise activities (hoola hooping, ring tossing, dancing, balancing acts, and more). 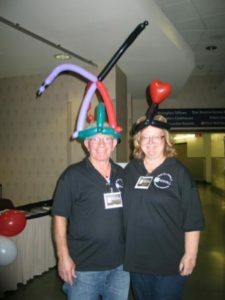 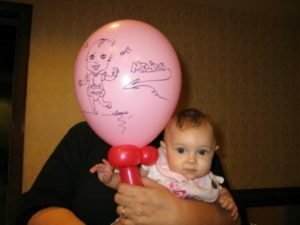 A balloon caricaturist/artist created very unique and fun balloons for them. 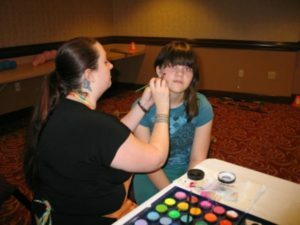 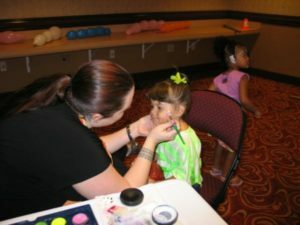 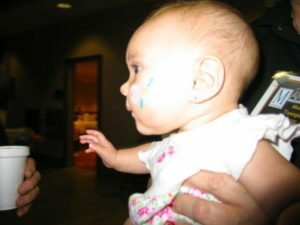 And face painter Erica McKenna drew amazing art on their faces. 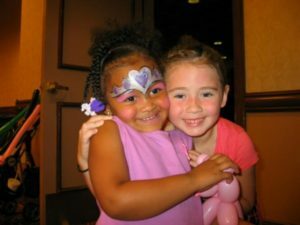 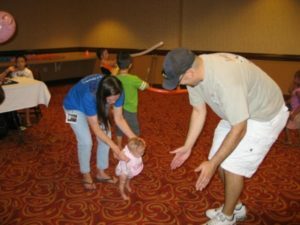 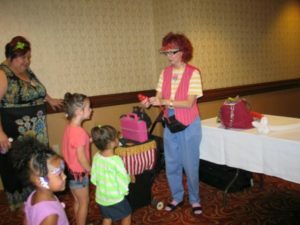 If you did not come to our Support-a-School event this year, we hope to see you next year!